For a service-based business, Acuity is a TIME-SAVER with a capital T. It does it all when it comes to booking clients and scheduling appointments. 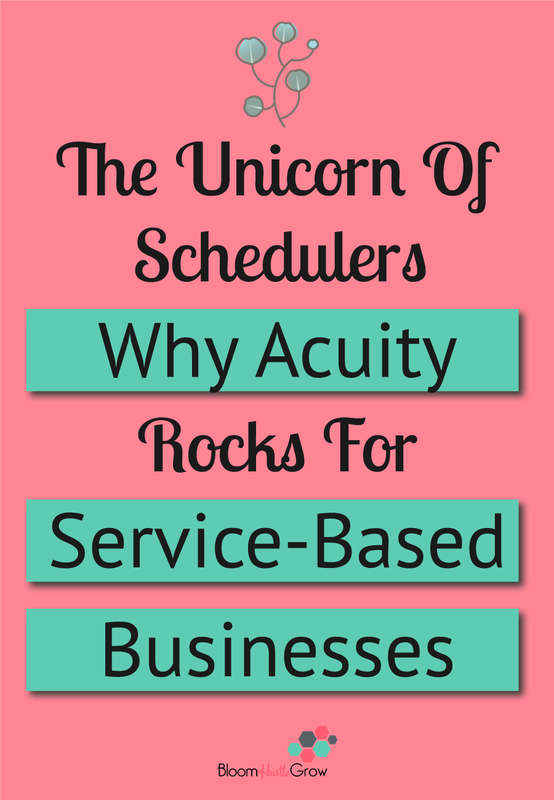 I’m going to share a few of my favorite features that I think make Acuity just so fabulous and why I think it’s the best scheduler. In case you don’t know what Acuity is, it’s a scheduling app that allows you to send a link and that person can easily schedule an appointment with you. No silly back and forth to schedule a meeting. BUT there is more (SO MUCH MORE). Choose what appointments have what availability. Maybe you only want to take discovery calls in the morning or coffee chats in the afternoon, set those two appointment types with different availability. Don’t want your whole week to be coffee chats? You can set-up limits for the number of appointments of that type that can be scheduled in a week. 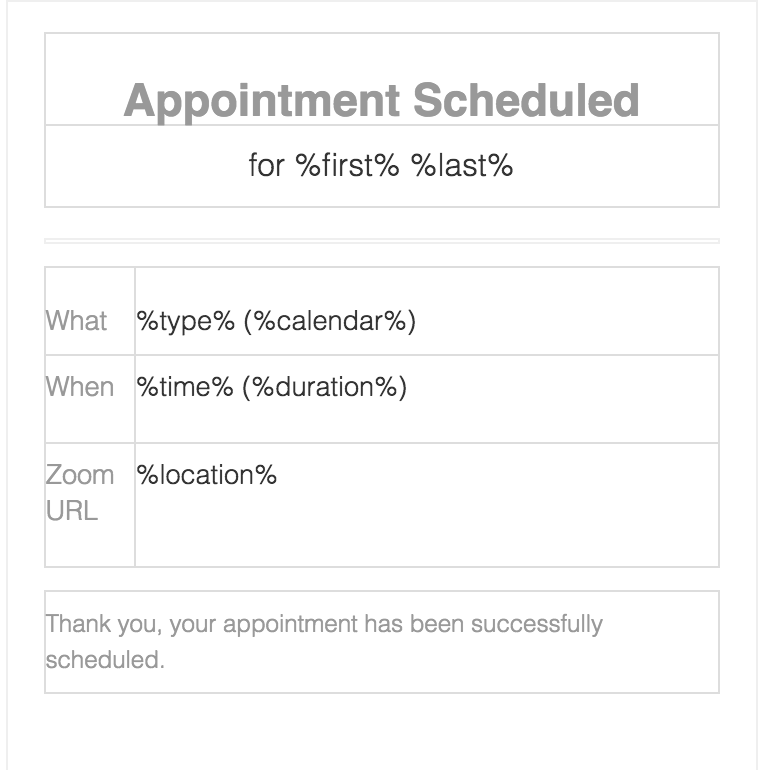 Automatically block off time before and after appointments, by appointment type. Prevent clients from booking last minute, so no surprise appointments. 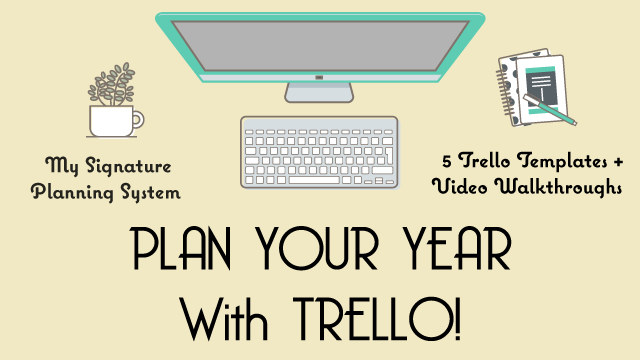 Sync your other calendars to Acuity so that your schedule is managed seamlessly. When an appointment is booked it’s automatically added to your synced calendars, or when you add an appointment to a synced calendar that time will show as not available. Acuity integrates with multiple payment processes. No need to invoice clients for sessions, they pay before they book. Clients can pay for packages of session and Acuity will keep track of how many are left too. You can even make recurring payments to make your packages more convenient and affordable for clients. 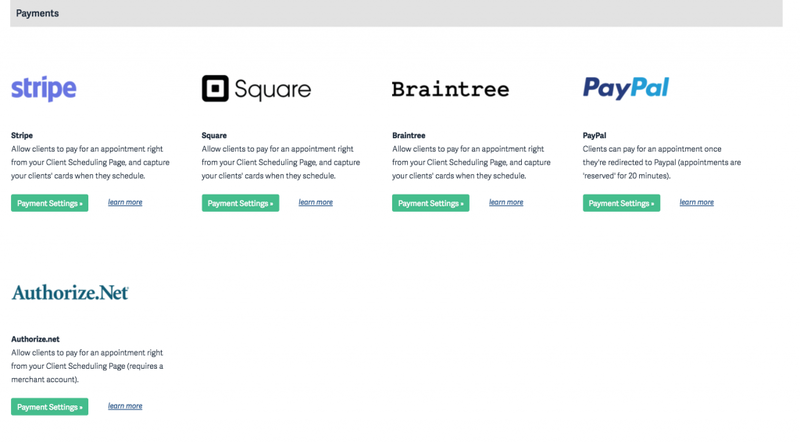 You can create appointments, packages, classes, and even products/subscriptions that allow clients to buy from you through Acuity. Acuity has a feature called “forms” that allows you to create questionnaires to gather the information you need from your clients before bookings. You can even have multiple forms for one appointment. Acuity will send confirmations, and reminders of appointments to clients (and you) automatically. It automatically adds it to your calendar if you have it synced. You can also send automatic follow-up emails. All your emails can be customized too. I have changed the location to Zoom url and have Zoom + Acuity integrated to create the Zoom link. ✨TIP✨ not upgraded to a Zoom paid plan yet? You can just put your Zoom personal meeting id link as a static field in your appointment email templates (confirmation & reminders). You can also send additional “reminder” emails say 3 days before appointments asking them to complete a questionnaire or to give them extra information if you have a multistep process. It’s customizable to your process; you just have to play around with it. And with Zapier I can easily send client contact and form information to Trello for tracking. 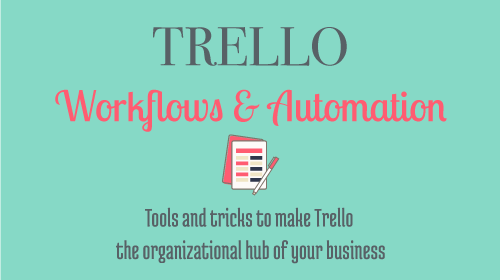 I demonstrate this in the Trello Workflows & Automations course. For all it does, Acuity is very affordable. You can get started for free with limited features or upgrade for $15 or $25 a month to get more features. They also have had great customer service the few times I had questions about how to do something. 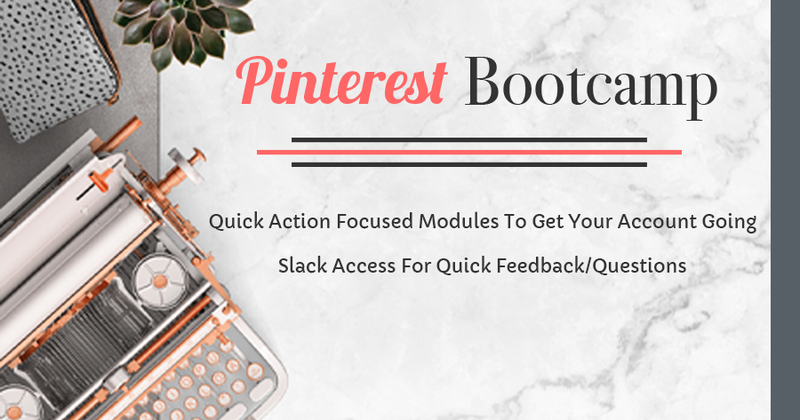 Want to get Acuity started for your business and know exactly how to use all these amazing features? 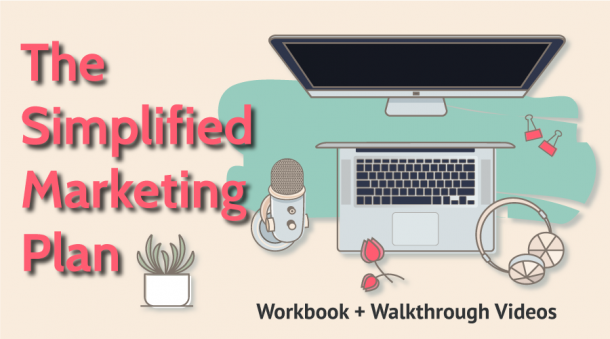 Grab Acuity 101 in the Systems Saved Me Workflow Shop!